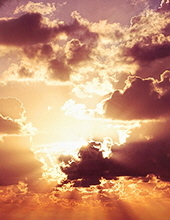 TIMOTHY NAPIER, 48, of Hazard, Ky., son of Frank and Brenda Smith Napier, died Feb. 24 in the University of Kentucky Medical Center…. 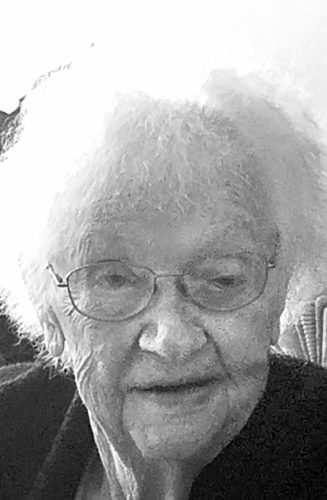 Delphia Burch March 1, 2019 Delphia Burch, 102, of Bloomingdale, OH, entered into her heavenly home February 28, 2019, at Gables Care Center, Hopedale. She was born August 24, 1916, a daughter of the late George and Anna (Taylor) Williamson.